Mission Statement: To strengthen our business environment to enable our members to prosper. Vision: Strategic thinking. Your Chamber will make decisions that will strategically position the organization and the business community to contribute effectively to a positive entrepreneurial climate and management of a changing market place. 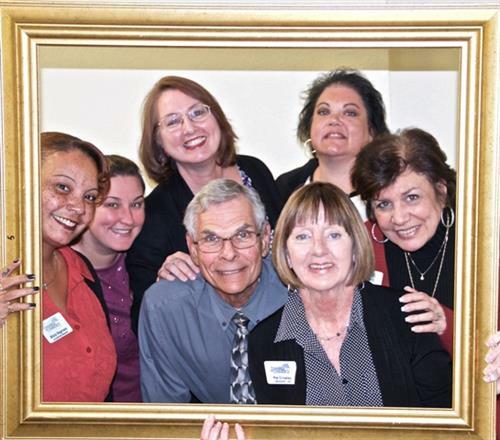 The Greater Hernando County Chamber of Commerce is dedicated to bringing its members exciting new opportunities to Network, Learn and Enhance their membership. We are in the process of implementing new ways for you to get involved in 2015.